As a minority influencer, it’s important to support all cultural events. When I heard about Hispanicize and how the event is geared towards empowering the Latino community in all areas from entrepreneurship to finance, I knew I had to attend and be a part of the event. Coming from a culture where finances are rarely discussed and leads to a ‘generational curse’, the lessons learned along the way motivated me to becoming a financial educator. Along my journey, its proven minorities have a disadvantage of ‘generational wealth’ and learning to save/spend wisely. Hispanicize LA was held October 4th in Los Angeles, California. While Hispanicize LA has been called a satellite event compared to the main conference which is held in Miami over a period of 4 days, I immediately felt the impact within the first 2 hours of the event. In my mind, I was thinking of this being a small event and boy was I mistaken, registration was open from 7-9, I showed up around 7:40 (thinking I was early) and the line was out the door. After waiting in line, many conference goers were already ‘up and at em’ handing out business cards with a coffee in hand. Vendors & Sponsors were perked up for this event as I walked around for the first 30 minutes and was amazed at how much time, dedication and work was put into this 1 day event, I was already wondering what the 4 day event would be like. As the conference started, attendees had the option to attend breakout sessions by topic, with the first few offering breakfast, which was yummy ! Partnering with Prudential was a no brainer as they are known to educate the community on finances. 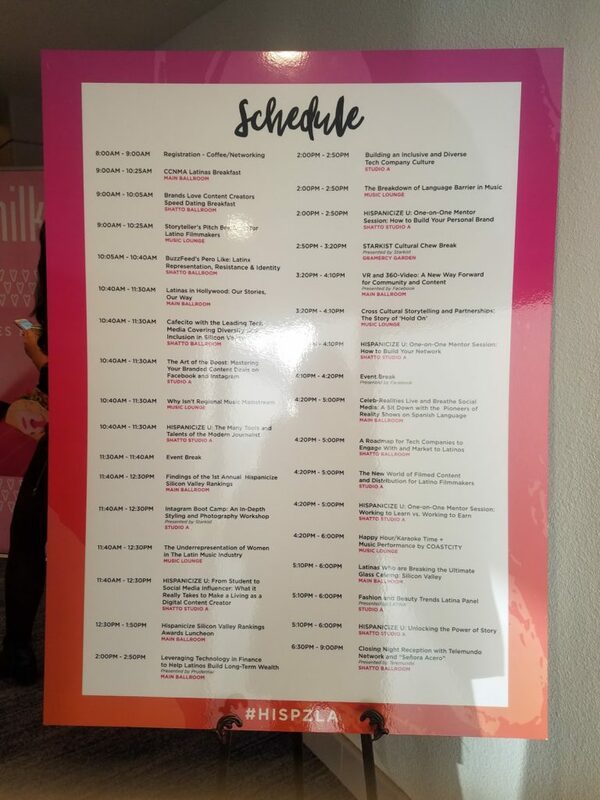 Although Hispanicize was filled with informational sessions (insert schedule) ranging from branding to media, the most powerful session was the financial panel hosted by Prudential. Many people attending a conference rarely think to hear about finances. No matter where you are in life, finances are a part of every situation. 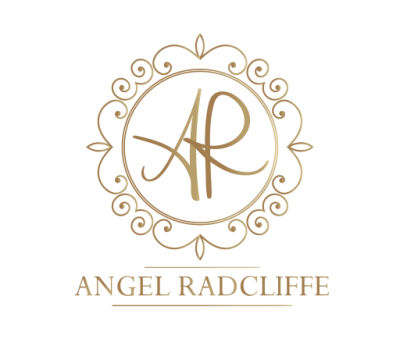 If you are attending an event on entrepreneurship, of course finances should be a topic as many entrepreneurs need funding or need to learn about investing for themselves as a small business owner, how to help their employees, etc. Most importantly, your personal finances play a major part in entrepreneurship. 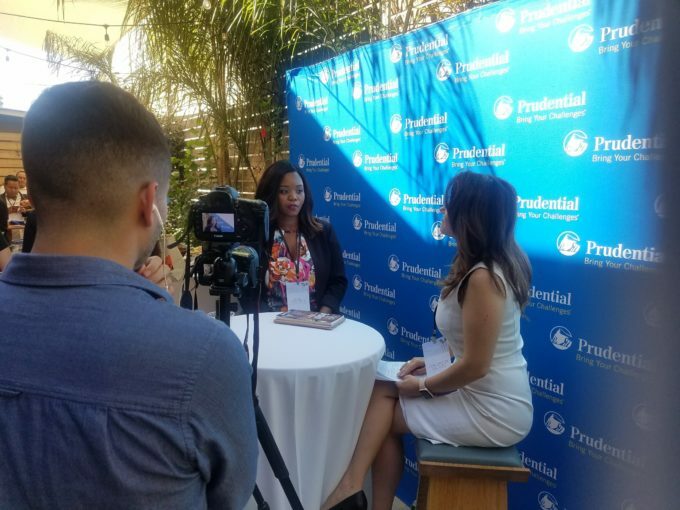 I always tell my audience “if you can’t control your personal finances, how will you manage revenue & expenses for your business?” I was given a chance to share my thoughts on finance with Prudential in the social media lounge. Knowing Prudential supports an event such as Hispanicize proves there are companies out there willing and wanting to help minorities succeed, Prudential funding towards events such as Hispanicize give hope to the Latino community that there can be growth financially. If you are wondering about Hispanicize, I encourage you to check out the upcoming event for Miami. While the event is geared towards empowering the Latino community, no matter what background you are from, you should understand we should all support each other. If you are unsure where you stand in your retirement or planning for your child’s college education, I encourage you to contact a finance professional with Prudential. What’s the value of a financial professional – Do I actually need one? There are so many of us who live in the moment rather than thinking about the future. Were You Denied A Bank Account?